A good way of keeping your brand on show in your client’s purse or wallet, ensuring appointments are kept or reminding them of their free coffee upon next visit! 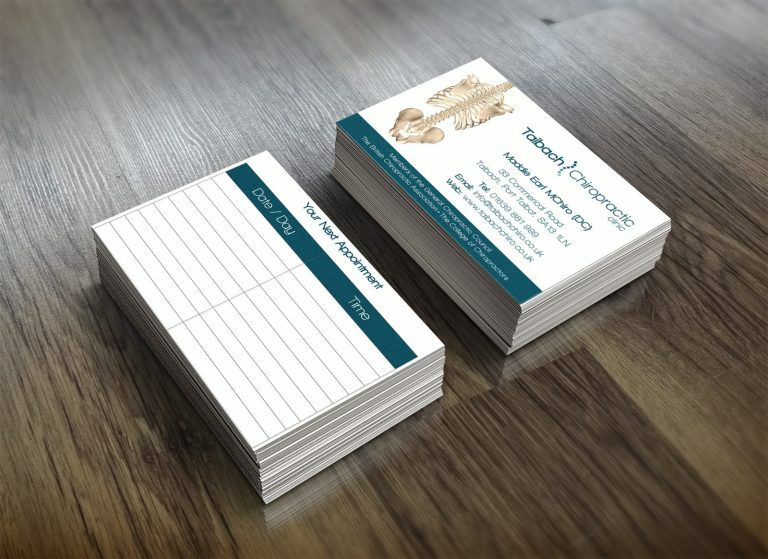 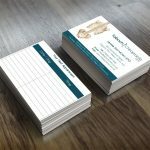 Our packs of appointment cards and loyalty cards are business card size and printed on 300gsm uncoated card, to ensure they are easy to write on or be stamped, printed in full colour on both sides. 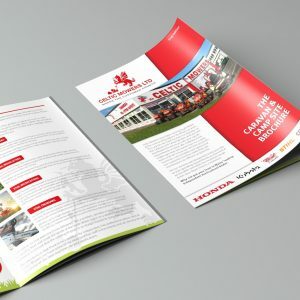 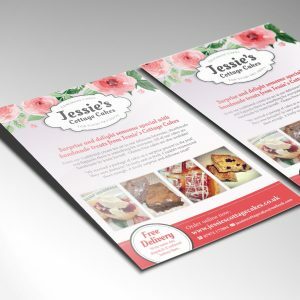 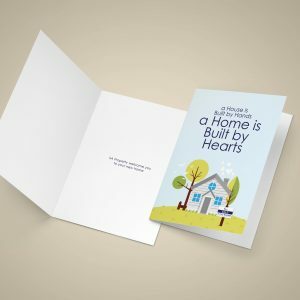 We can print from supplied print-ready artwork or design your artwork and print for you. 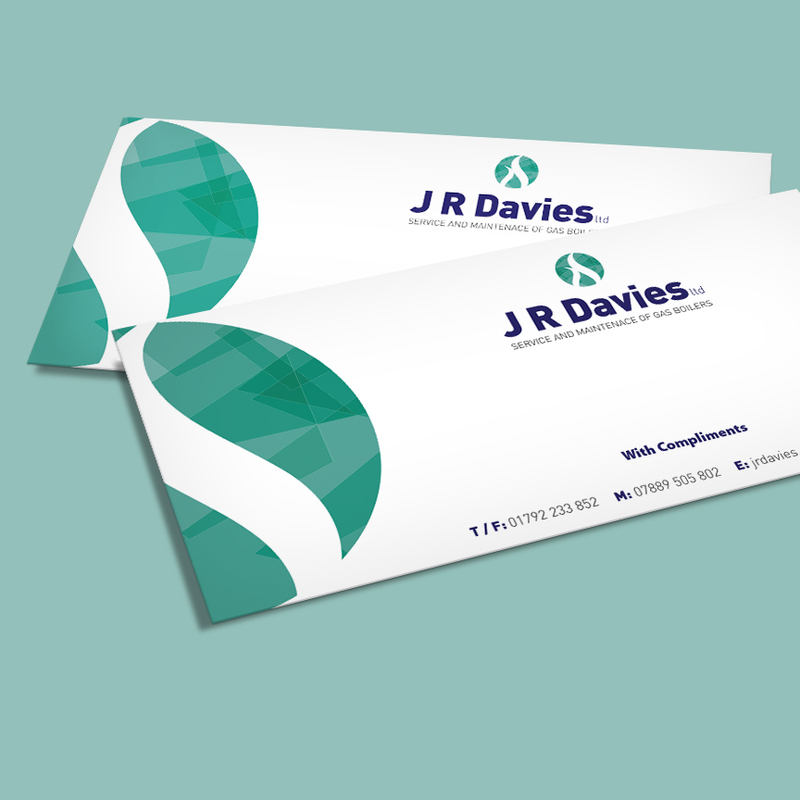 Need a way to tick off the boxes? 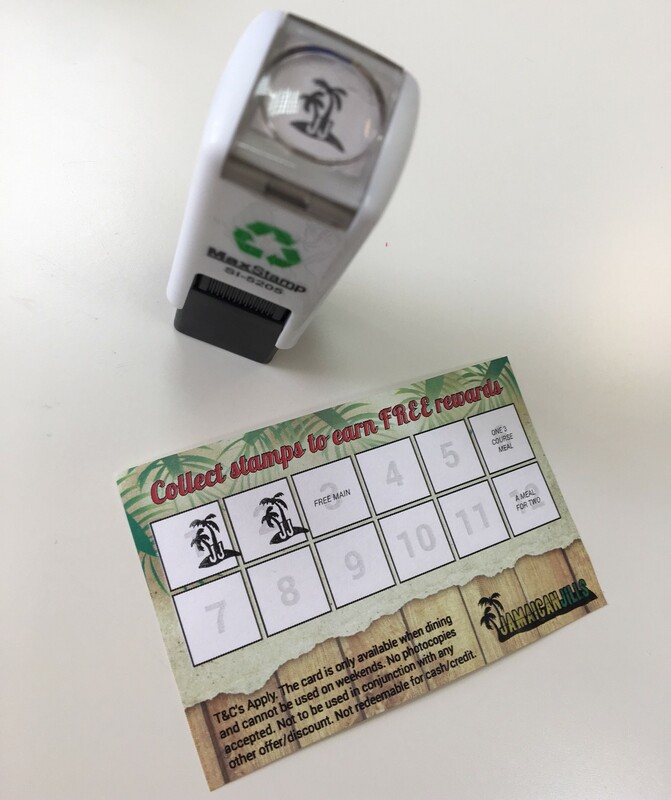 We can also supply you with a bespoke stamp or stickers. Get in touch through our contact form below for your quote.